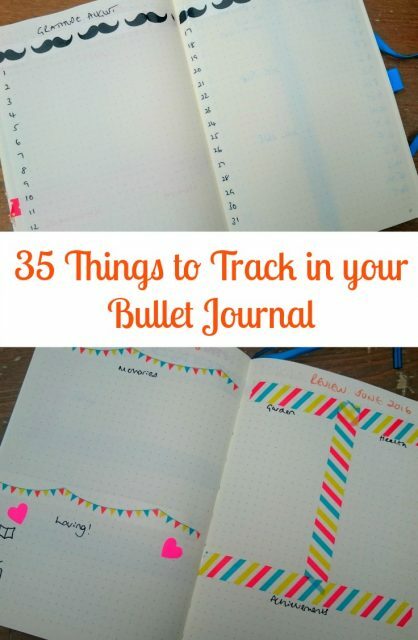 Share the post "35 Things to Track in your Bullet Journal"
Regular readers will know that a couple of months ago I decided to give using a bullet journal a go. And it worked for me. And I am now hooked! 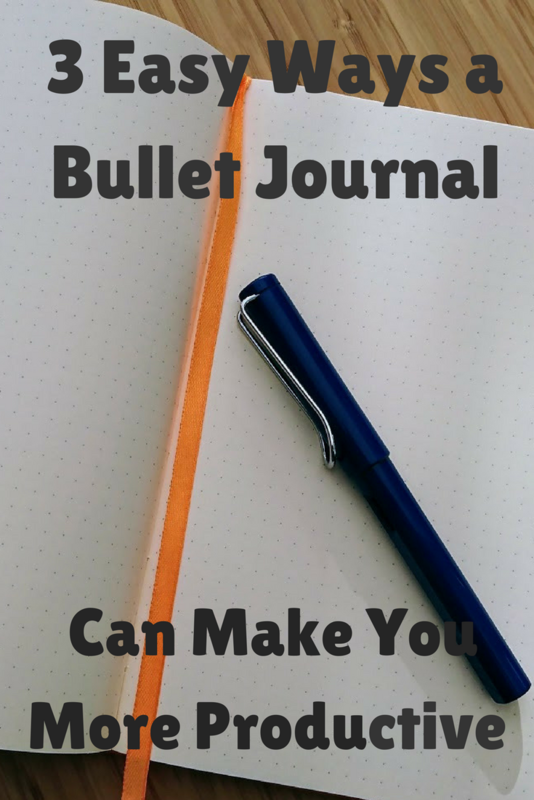 I cannot tell you how much I rate this system, though my 8 Reasons You Should be Using a Bullet Journal should give you a clue. To give you a few ideas on how keeping one might help you, I thought I’d share 35 things to track in your bullet journal today. 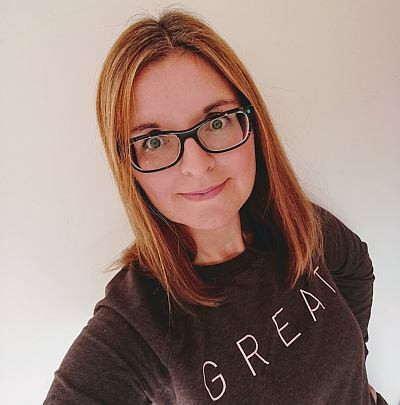 Bullet journals are hugely versatile as you basically decide yourself what to include in them, how to use them and how to get the most out of yours. They should make you more productive, and can include journaling, art, collections, lists, schedules, trackers and so much more. 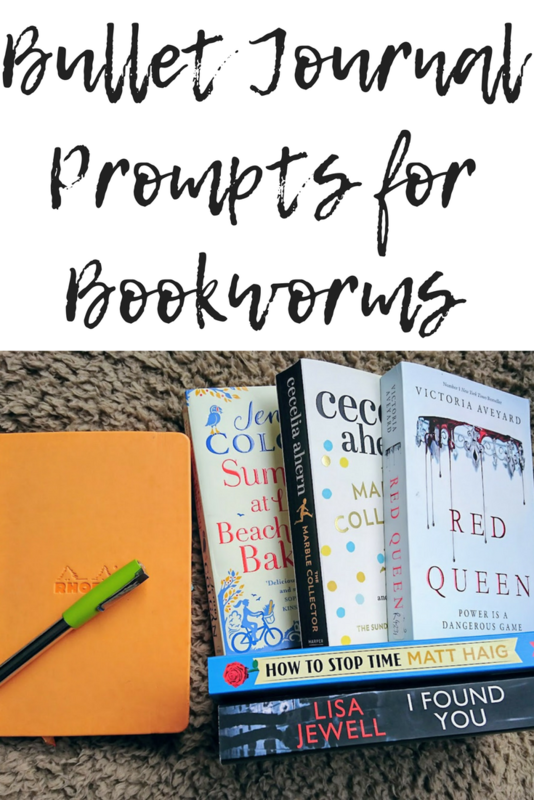 I explained all about them in my Getting Started with a Bullet Journal post, so if you’ve yet to start one of these, that should be a useful guide for you. Today I wanted to offer a little inspiration about what you can include in your bullet journal, whether you’re just starting out or you feel like changing yours up a little. I’m often adding new collections to mine, and I like to consider any alterations needed as I set up each new month. Now I’m not suggesting that you track every one of these 35 things each month, though go for it if you fancy it! I use some of these every month, some most months and some every now and again. That’s one of my very favourite things about keeping a bullet journal, how completely flexible it is. It can be changed from month to month in this way, and indeed, day to day as you can add in collections and spreads any time that suits you. That’s surely enough to keep you busy? 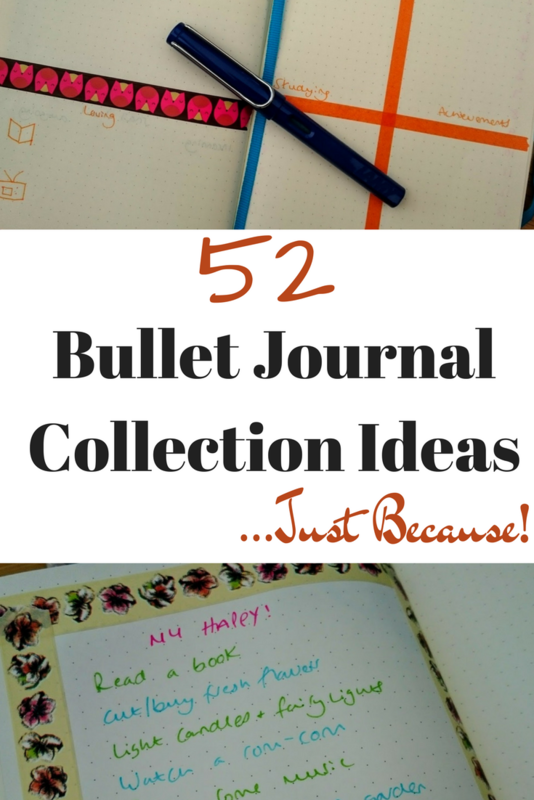 I keep seeing things about bullet journals, but couldn’t really think of much to use it for, now this sounds great. Love the ideas. Now I need to go read your getting started with a bullet journal post. Yes, do it!! I use mine all the time and it definitely makes me more productive. wow, that’s a great list of suggestions. I really need to get myself a bullet journal, especially now that I forget everything. Get one, Anne! Mine is so useful, and you can use it in so many different ways. I love the way you’re organising yours. I reeeeally wanted to keep one but the baby is at the stage of snatching everything and crumpling it up so I might have to wait a while! Oh dear, not a great stage for stationery! Great list Jocelyn. Just starting mine so will pick a few to add into my collections. Oh, have fun with it! great post – leaving with some great ideas! Great list! I do think I can add to it. I have a picky geriatric cat, so it’s in my best interest to keep a list of what she does and does not like in the way of canned cat food. There’s also pantry inventory, first aid kid inventory (including any expiration dates) and my essential oil inventory.